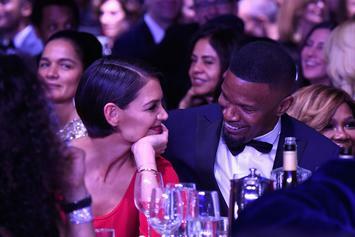 Jamie Foxx and Katie Holmes are still holding it down. 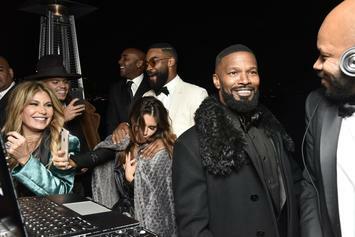 Foxx kept a relatively low profile. 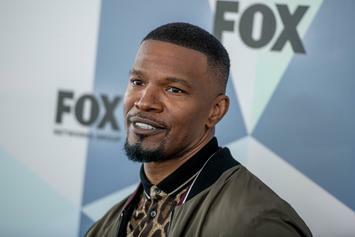 Jamie Foxx: "No White Girls 'Til March 1st"
Black History Month has Jamie Foxx reconsidering his options. 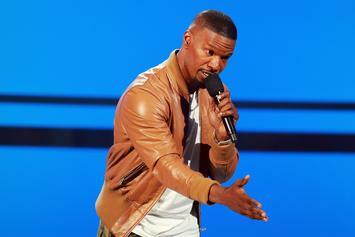 Hill says Foxx "unnecessarily made Mike look bad." 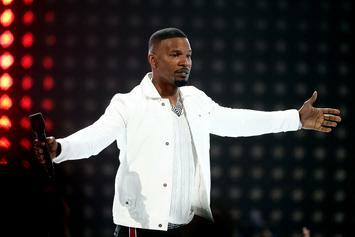 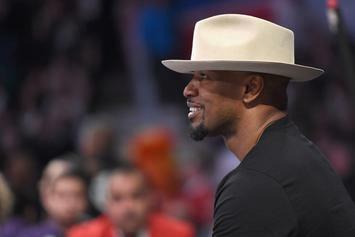 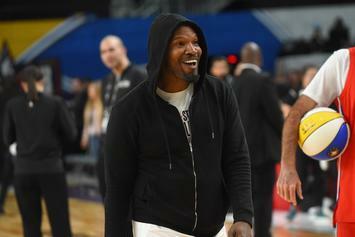 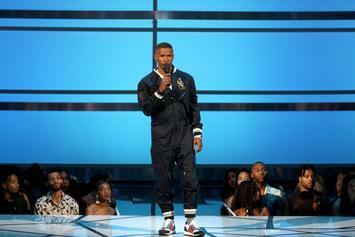 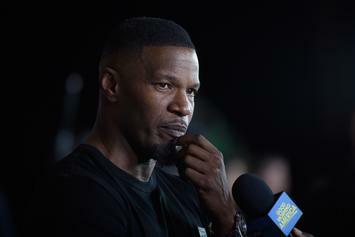 Jamie Foxx aint with questions about his girlfriend Katie Holmes. 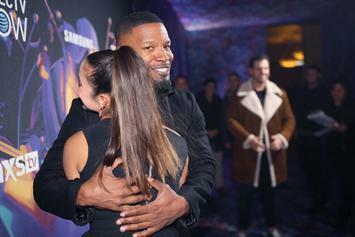 Jamie Foxx and Katie Holmes haven't confirmed their romance publicly yet. 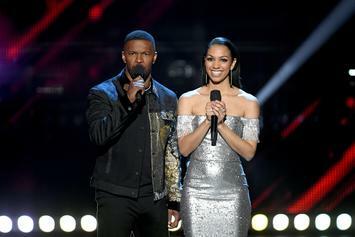 "Dante's Creek" is another clever leak from THEY. 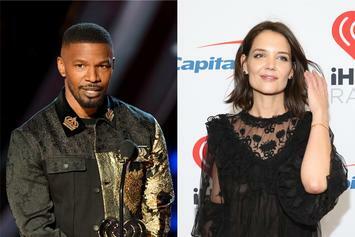 Katie Holmes' impression of Beyonce is going viral on the internet.